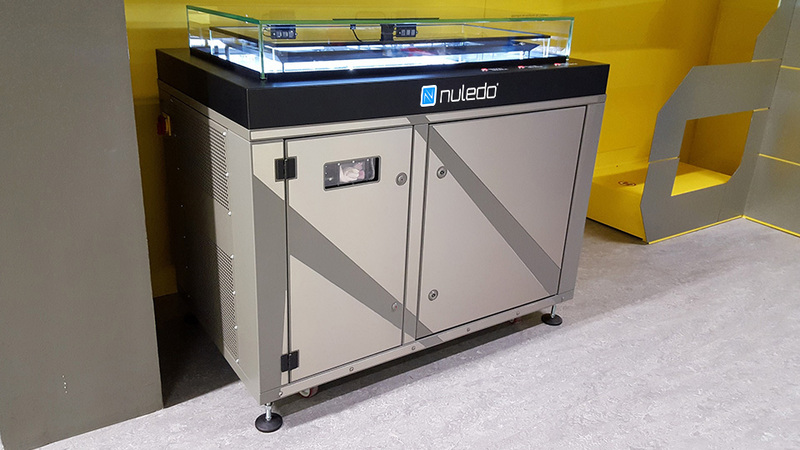 The Nuledo Custom Cloud Chamber was manufactured for CERN, the world’s largest center for nuclear research, as a unique device for popularisation of science and demonstration of nuclear physics phenomena. 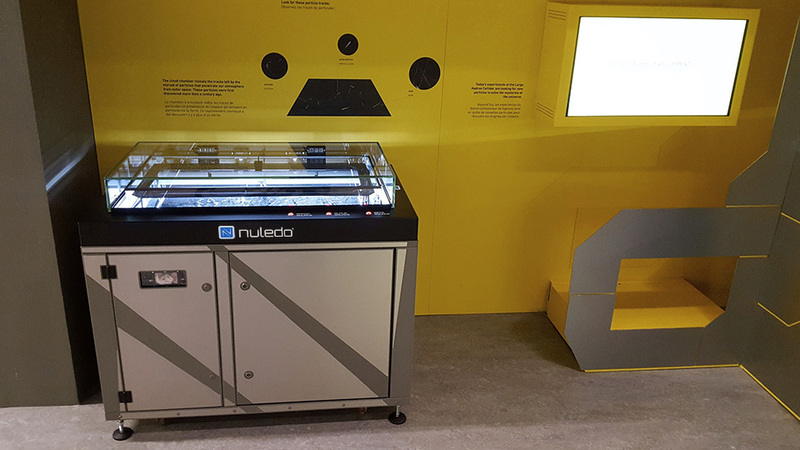 Where can you find the Nuledo Cloud Chamber in CERN? 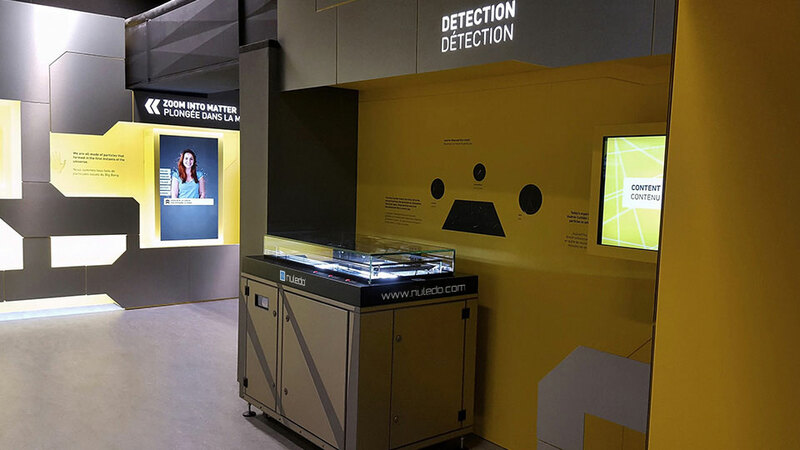 Nuledo Custom cloud chamber is situated in the Microcosmos CERN exhibition in Geneva, Switzerland. Microcosm’s exhibitions take visitors on a journey through CERN’s key installations. Follow the path of the particles from a bottle of Hydrogen, through the network of accelerators and on to collision inside vast experiments. You can watch the live stream video directly from CERN. The live stream feature was enabled by the Camera module. Advanced camera system allows displaying of radioactive particle tracks from the Nuledo Cloud Chamber all around the Microcosm exhibition room. 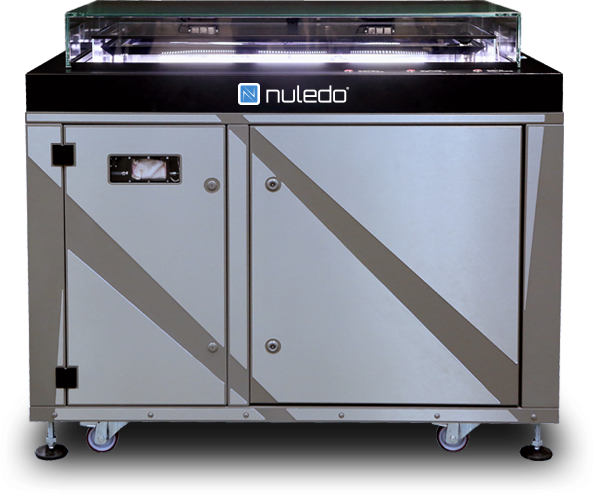 The custom outer design of the Nuledo Custom Cloud Chamber was created by a team of design specialists to seamlessly blend with the rest of the Microcosm exhibition. 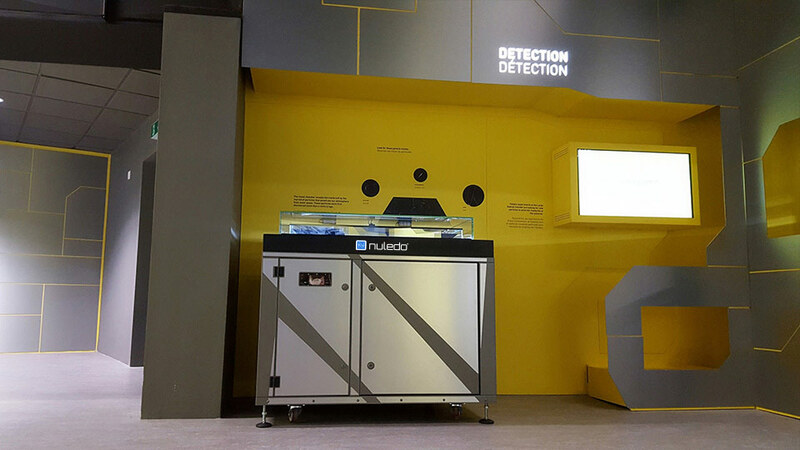 The Nuledo Custom Cloud Chamber was delivered directly to the Microcosm exhibition in Geneva, Switzerland, fully installed and configured and the local personnel was trained to operate it.